As you may have gathered, I am a bit obsessed with Sardinia of late. This may have something to do with my choosing it last year as a holiday destination and then deciding to go back again this year with our new fourth family member – baby Gabriel (no angel, believe you me – he sleeps far too little for that!). Sardinia has the stunning turquoise seas and white sandy beaches that you would expect to find more easily on a faraway caribbean island. Yet, it’s just a short plane journey away. With good connections from the UK, two main airports to arrive into and it’s a surprisingly family-friendly place. That doesn’t mean just because they have limitless, heavenly gelato, or ice-cream, to you and me either. The first time I went there I fell in love. It has an exoticism that makes it feel far from Italy. Maybe it’s the air, fragrant with herbs, or the gentle but constant humming of the fauna, singing of cicadas, the feeling of being far from the madding crowd, but I knew that I had to go back. There’s also something very chic about Sardinia too. 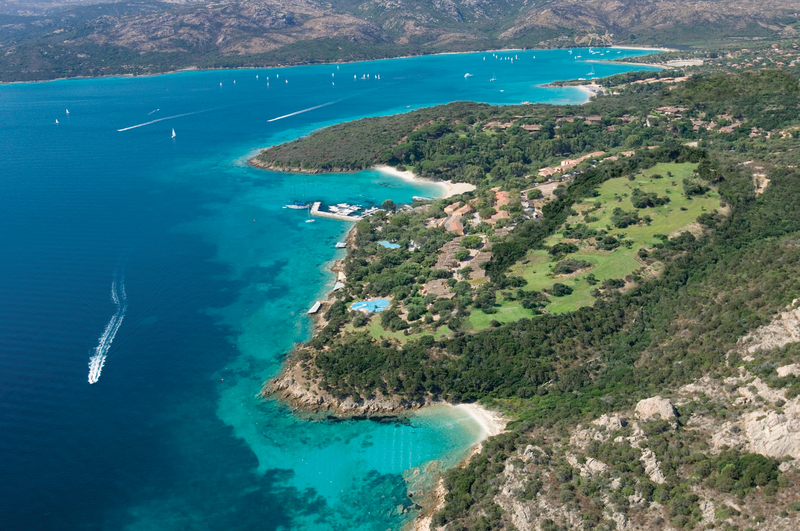 The Costa Smeralda, the Emerald Coast and Porto Cervo plays host to celebrities galore. I’m not after glamour though. Not this time although it’s comforting to know that it’s just a stones throw away at any time, especially in the peak summer months.So, Which are my top picks and why? 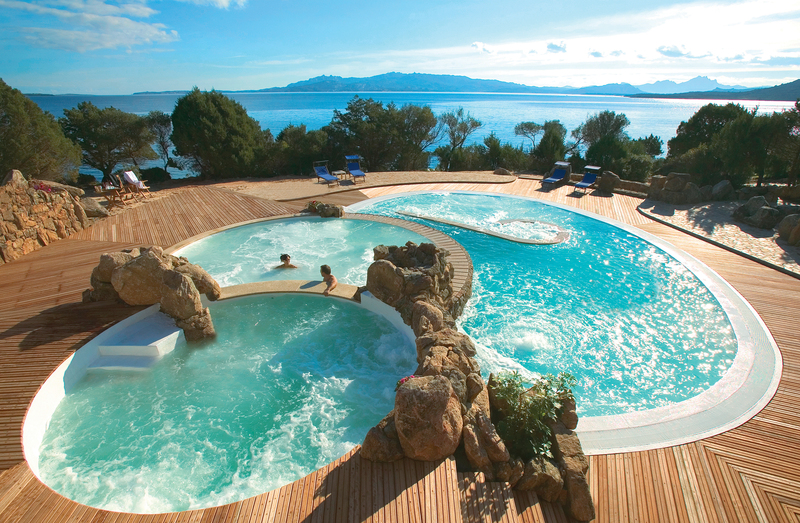 Let’s start with the Capo D’Orso: A 5 star hotel in the north of the island facing the Costa Smeralda and La Maddalena Archipelago. In a huge nature reserve, teeming with olive and juniper trees and flanked by little bays of white sand, you might even call it romantic. These sheltered bays though provide the perfect backdrop for making sandcastles. Lazing away the day. A brilliant spa, pool, pitch and put golf course and two restaurants make it a great all-rounder for families looking for laid back exclusivity. Looking for something more for the kids than just nature alone? The Cala Di Lepre Hotel has Leprottoland – a children’s world dedicated to the 3-14 age bracket. With mini and junior clubs open from early until 11pm, this is a full-on family experience. Buggies to rent, bottle warmers and sterilizers all there at your disposal. Children can go trekking, play and learn numerous sports and if they so wish, can lunch and dine with their new-found friends from kids club- you might not see older ones much during this holiday, beware! Le Dune is another top family option. 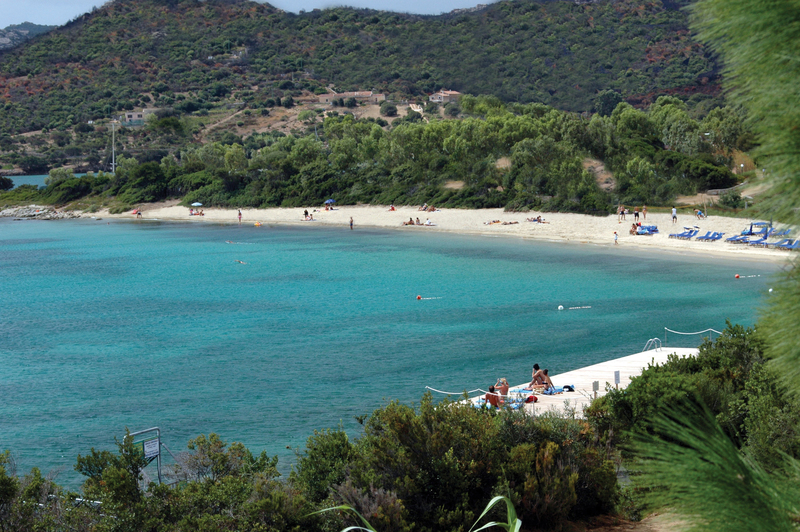 On the north-west of the island with its own private park, sand dunes included, on one of the longest in Sardinia – an 8 mile stretch of beach. This place isn’t for the faint-hearted. The resort encompasses three 4* and two 4* superior properties. If you have fussy children then the 10 restaurants will come in handy and if you are indecisive then 6 pools too – 2 just for children and of course, there’s a full-on kids club. There is even a Peter Pan restaurant. Don’t confuse this with tacky, mediocre cuisine, the focus is on traditional Sardinian and Mediterranean fayre. They also cater to all you gluten-free fiends. Amazingly, this is something quite common in Sardinia. Sounds like Disneyland? Well, only the good bits. 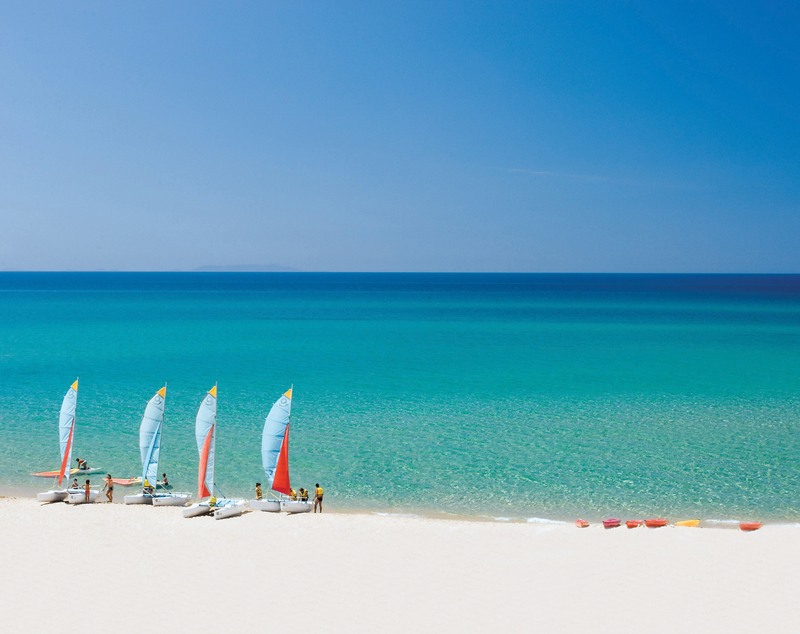 Remember, this is Sardinia and you won’t forget it here. My last choice is the Valle dell’Erica . Two five* properties on the beach overlooking the Straits of Bonifacio Marine Park and set again in a park – it would be criminal to ingore the flora on this island. Kids will especially enjoy the abundance of small creatures; tortoises, red grouse, turtle doves and hares. You truly are at one with nature here. The granite rock of the Gallura hills provides a stunning backdrop. Yet another hotel with a kids club and a spa – parents are well catered for and the cuisine focuses on fresh fish, Gallura meat and local produce. Value has always been key for me. Half board is by far the best way to go. 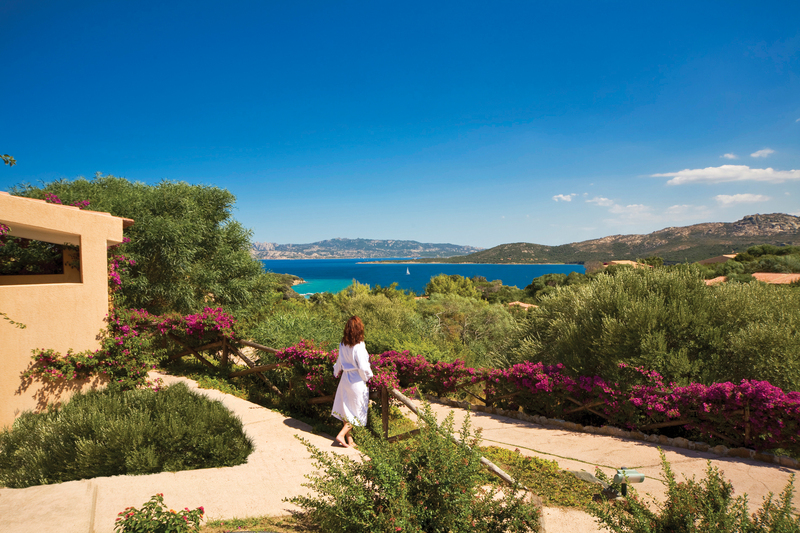 Breakfasts in Sardinia at the right hotels means groaning buffets with far too many cakes, plus all the usual suspects and dinner is always a sumptuous affair with a pasta and meat course as well as starter and dessert. So, a cheeky pizza at lunchtime is all that’s needed – well not exactly a need but when in Rome….